Word of the Year 2018 #WOTY - A Rose Is A Rose Is A Rose! Hola Folks! A very happy 2018 to each one of you! It’s a brand new year today. It is an exciting time for new beginnings. It’s the time when everyone is brimming with hope, positivity and optimism. It’s that time of the year when we want to ‘fix’ ourselves. It’s the time when we make resolutions and goals for ourselves. Over the years I have seen that despite my best intentions, most of the new year resolutions are mostly forgotten by end of January while some may stretch for a few more months. And then they are forgotten completely, because life happens! Despite poorly executed new year resolutions, I have realized that I need something to guide me… Something to help me stay focused and add more meaning in my life. And then I came across, Word of the Year!! Word of the Year is a new way to approach resolutions. A simple and meaningful word is chosen. It is this word that will guide you every day and all the days of the year. It’s a way to live by that chosen word intentionally and purposefully all year through. After some thought, a light bulb went off somewhere and I had an Aha! moment. Yes, I found a word for myself. 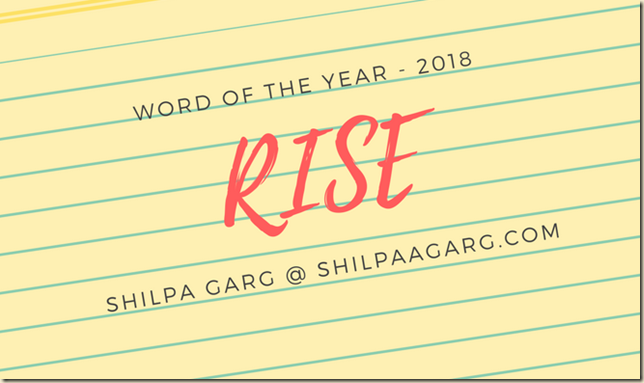 I have chosen the word RISE as my Word of the Year – 2018. I can feel the energy in this word and that’s exciting me already. Rise and shine every morning. Rise to the best level of myself, both personally and professionally. Rise above the struggles and set backs and keep going. Work on my spiritual side and let my vibrations rise. Help my boys rise, so that they grow and succeed in their fields. Help people around me rise to the best versions of themselves. Rise above the petty and do not let the little things in life drive me crazy. These are the thoughts that will be guiding and hopefully transforming me this year. And with this I am kick-starting my new year. Have you chosen a word of the year? Do you believe in new year resolutions or Word of the Year? Do share your thoughts! Previous post Should You Get a Personal Loan for Your Wedding? Very strong word, Shilpa. I admire the way you do so much so effortlessly! Rise is a very nice word, something I hope to do too. By being consistent in some things, I see myself rising in others. 🙂 I love the word choice, and I hope your year reflects your word, SG. 🙂 Cheers. 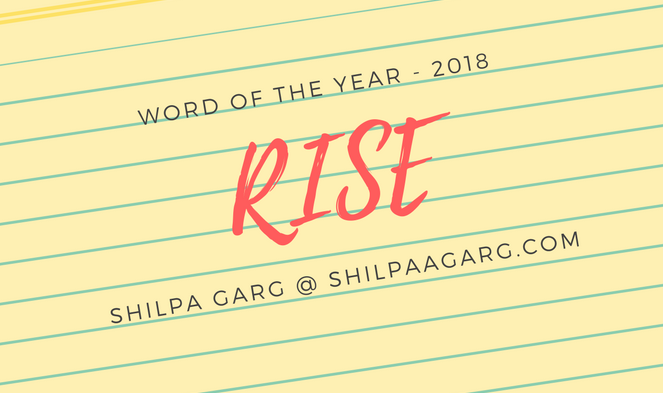 Love this word, Shilpa! It sums you up so effortlessly, especially in the way you handle the blog. So inspiring. May you rise to greater heights in 2018. I like your word. One of my writer groups always chooses a word of the year. We now keep track of which word each of us has chosen so we can “analyze” our success for sticking to it for 365 days. Rise….One word that reaches out to multiple levels of self. I fell in love with your clarity of thought and ability to put that thought in terms goals to achieve. Wishing a year full of happy risings for you Shilpa! That’s such a god word, Shilpa! I have chosen two – HOPE and FAITH. I have written a post on it which will go live on my blog on Thursday. I so agree. We all need something that will inspire us to better ourselves and our lives to the best of our abilities, and hence it’s better to use a word, instead of making resolutions that we fail to fulfil. That’s a good, strong word, Shilpa. 🙂 Wishing you all the best for 2018 and beyond! 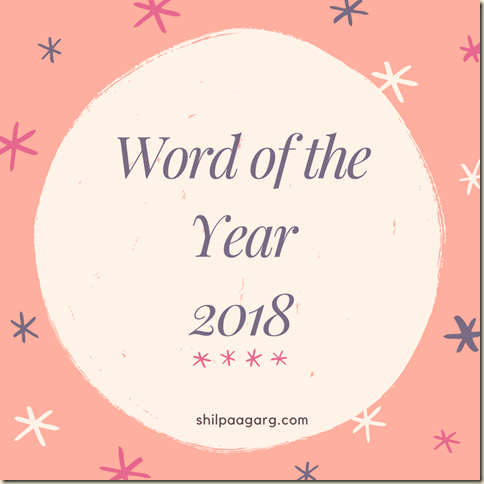 I did a “word of the year” once, in 2013 (it was “Rejuvenate”) and had a fabulous year! Mostly, I’m a “go with the flow” kind of person, though. Cheers! 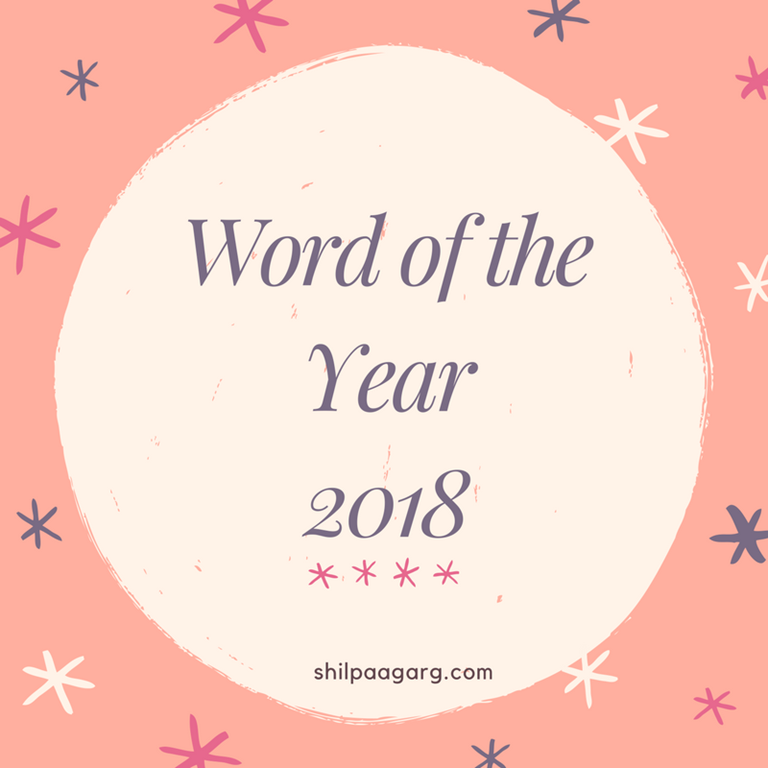 Wow… I like this concept of ‘Word of the Year’…Apart from learning how to be motivated , I am also learning new words,Shilpa..like Angha’s LAGOM that I got to know yesterday! What a beautiful and strong word you’ve chosen, Shilpa! I wish this year brings you all the happiness and success you deserve. Happy new year again. Happy New Year Shilpa! Rise is a lovely word. I also like the new look of the blog 🙂 Hope 2018 is a wonderful year and you rise in every way! Fantastic word choice and how you’ve detailed its various aspects. Rise and shine indeed. Wish you good luck and knowing how methodical and organized you are, it should not be difficult. 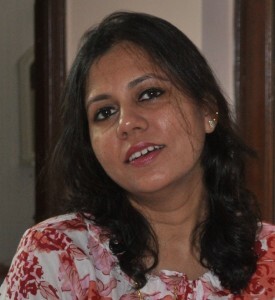 Happy New Year, dear Shilpa. Happy New Year Shilpa. May you rise above your expectations in 2018. I am late here. However, this word makes more sense related to your goals. I love how you lay down these points effortlessly. Cheers to rise to great heights this year. My word is Simplify.